In the current panorama of mixer taps and shower heads for kitchens and bathrooms, Fir Italia is a brand steeped in history: since 1957, we have been creating collections of mixer taps and shower heads inspired by natural elements, architecture and fashion. Over time, the company has become characterized by its pursuit of innovation and quality, seeking to look ahead and imagine the future, to understand the tastes and expectations of a diverse public in advance. The company, first established under the name Fir Rubinetterie, grew over time, diversifying production and offering new types of products, including mixer taps and shower heads for professional use and large facilities, bathroom accessories, mirrors, lighting and heated towel rails, aimed at accommodating the refined taste of those who wish to coordinate décor elements with mixer taps and shower heads from a design and aesthetic viewpoint. 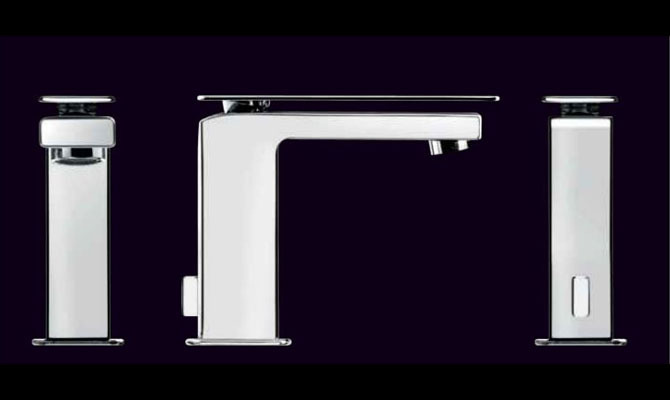 With our taps and bathroom accessories, we want to offer solutions that are useful in meeting the needs of people furnishing their homes, and help interior design professionals in their projects for homes, villas, hotels, residential complexes well-being centres, boats, yachts and much more. Creating what we love and know how do in the best possible way. It may seem obvious, but it is important for us to emphasize it. 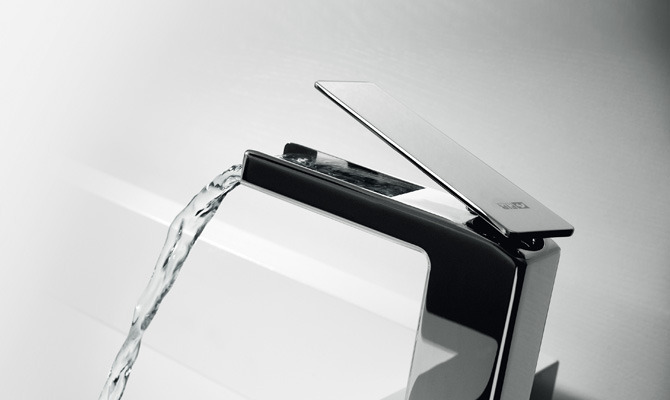 When we design and manufacture a tap, we take great care to ensure that the product is easy to use and of high aesthetic and functional quality. For this reason we seek to constantly improve the reliability of all the products and services we offer, striving to prevent and eliminate potential sources of defects. We are committed to offering designer taps and bathroom accessories that are not only beautiful, but also reliable, functional, safe and environmentally friendly. 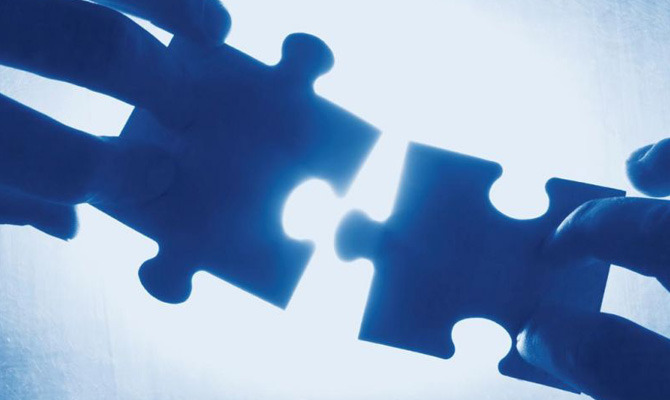 For this reason, research and development, innovation, attention to detail, closeness to people and their needs and desires are the foundation of our corporate identity. 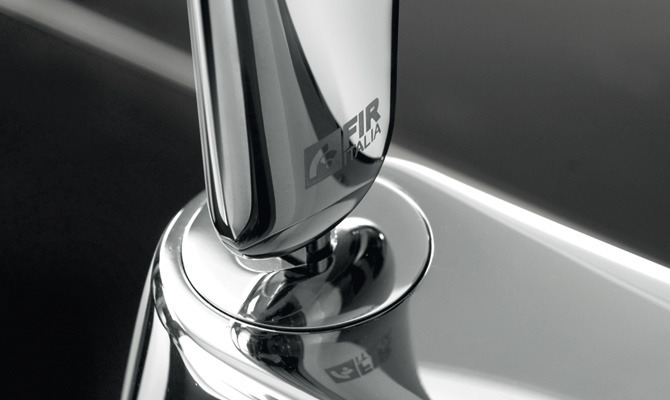 All Fir Italia collections are strictly Made in Italy, and are made up of high quality mixer taps and shower heads for bathrooms and domestic and professional kitchens, bathroom accessories, lights, mirrors and heated towel rails. The company possesses an intrinsic artisan vocation, which means that it places great importance on processes, design innovation and stylistic choices, as well as on research and the selection of materials, ensuring that they prove reliable and durable over time. There are many distinctive features that make a Fir Italia product stand out from the rest: from the design to the different product types and variations for each collection; from the wide range of available finishes to the processing and handcrafted finishes; the use of special and precious materials such as Swarovski Crystal Elements and DuPont™ Corian® techno surfaces. The Playone, Melrose, Dynamica and Synergy taps have become icons of Fir Italia style and symbols of our product catalogue, which contains over forty collections of mixer taps and shower heads for the bathroom and kitchen. 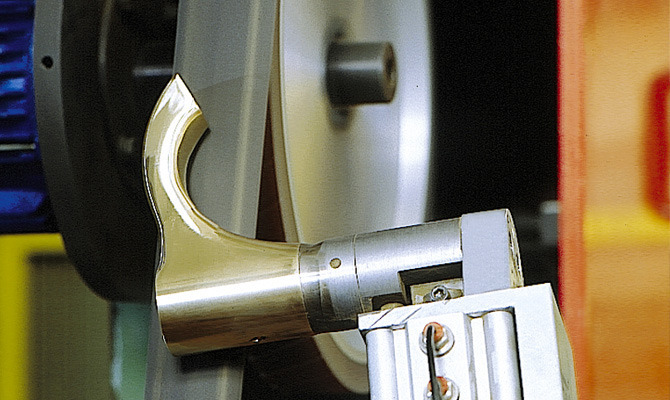 All the production stages are carried by our specialized technical personnel and entirely within the company: from engineering to prototyping, through to the packaging, machining, grinding, cleaning, electroplating, painting and assembly processes, testing and controls. 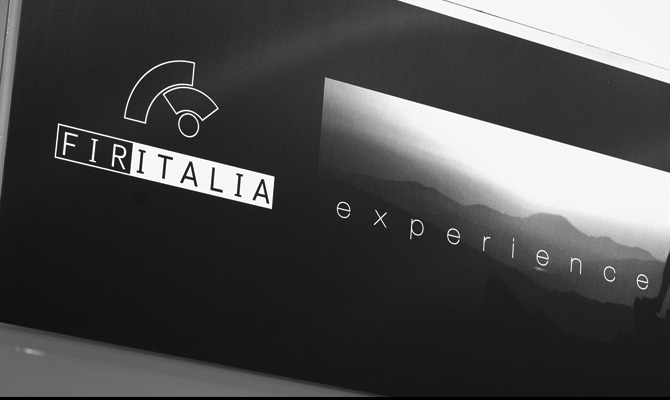 The constant checking of the correct execution of each stage of the production process, along with a thorough final check on the finished product, make each Fir Italia tap a quality product that is one of a kind and durable over time. Design has always been part of the company's production culture, which directs its commitment to stylistic and technological research towards very specific solutions in terms of usability and quality. A testimonial? At the beginning of the Seventies, Fir Rubinetterie was the first company in the industry to entrust the aesthetic design of a tap to the creativity and taste of architects and designers, as well as being among the first to use new materials, such as Onyx and Kematal, to combine with traditional brass and to propose a wide range of coloured finishes as an alternative to chrome. Since then the company's relationship with the world of design and architecture has remained intact: from Monoonda, Unia Mix and Aira, arriving at Playone, Dynamica and Synergy; numerous collections of mixer taps and shower heads designed exclusively for our company by architects and designers. Fir Italia’s production philosophy has always been founded on the concept of quality: not only high production standards, but also on punctual before and after-sales services. We believe that the inherent quality of every product must to be accompanied by a high level of sales and assistance services: within the company you will find a group of serious professionals at your disposal, able to advise and assist the customer competently and cordially during the design stage, choice of purchase and also in the installation. In addition to this, there is the completeness of a general catalogue consisting of more than 5,000 finished products, with different variations and types of mixer taps and shower heads for the wash basin, bidet, bath and shower areas; a summary of the selection of catalogues illustrating the many solutions available for the various collections. Last but not least, welcome to our completely renovated internet site, created with "responsive" technology and cross-browser, suitable for any kind of desktop, tablet or mobile device, and structured with a strong consumer-oriented approach.